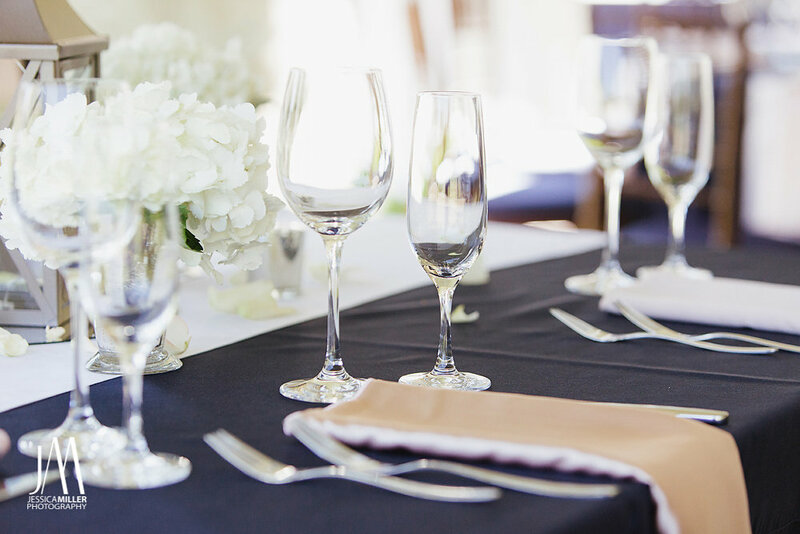 From our unrivaled setting to our renowned amenities and impeccable service, The Club at Tartan Fields offers an unequaled locale for extraordinary weddings, vow renewal ceremonies, anniversary parties and wedding party entertainment. Whether you envision a small, intimate ceremony with close family and friends, or a lavish affair with all the bells and whistles, we'll customize the wedding of your dreams and take care of all the details - so you can relax, spend time with loved ones, and create memories to last a lifetime. 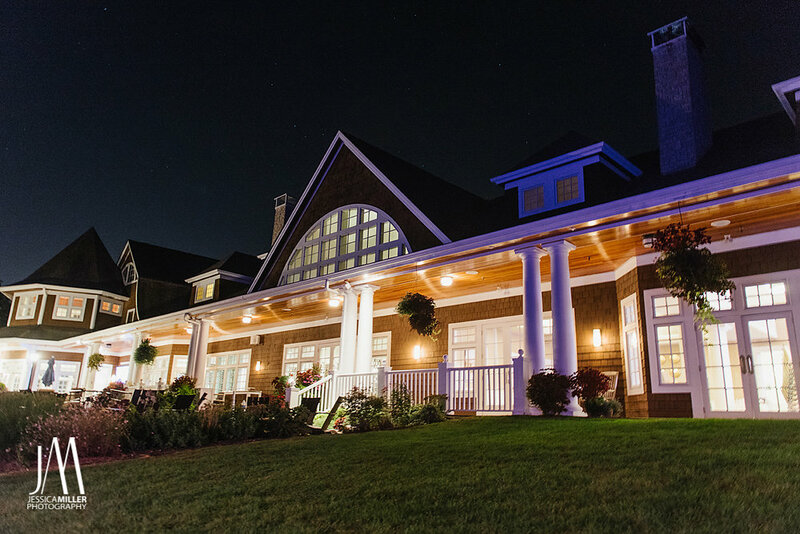 Complementing our gorgeous indoor and outdoor event space, our exquisite Arnold Palmer Signature golf course is an unforgettable backdrop for bachelor party outings, group clinics and picturesque photos. We offer a variety of sumptuous menus to choose from, along with the option of having our executive chef and talented culinary team create a custom menu to suit your taste and budget. All food and beverages must be purchased at the club.